I remember back as a kid in West Texas roaming the woods and vacant subdivisions overgrown with cactus, johnson grass and mesquite. My buddies and I pretending we were on safari in the tall grass with Peter Hathaway Capstick facing Cape Buffalo or a wounded elephant. Sometimes we were scouting the Cumberland Trail with Daniel Boone and his Indian scouts. Other times we were standing on the adobe wall with Bowie, Crockett and Travis defending the Alamo. There were days where we were cowboys defending a wagon train full of settlers from a Comanche war party. In all of these adventures our weapon of choice was the magnificent, lever-action Daisy BB gun. No sparrow, starling or cactus rat was safe from our crew and there were no casualties on our side, although our moms were always pulling cactus spines and putting band aids on scratches and cuts at the end of the day. What memories those little guns helped to create right up until we got our first real rifles and put the BB guns away as children’s toys. Those were great times and made wonderful memories. Those little guns also helped turn several of us into pretty good shooters and hunters. The skills learned back then are still used today in our hunting and shooting. In the last few years I have rediscovered airguns and my wife thinks also my second childhood. In my defense, these are not the BB guns of old but adult full sized precision airguns. 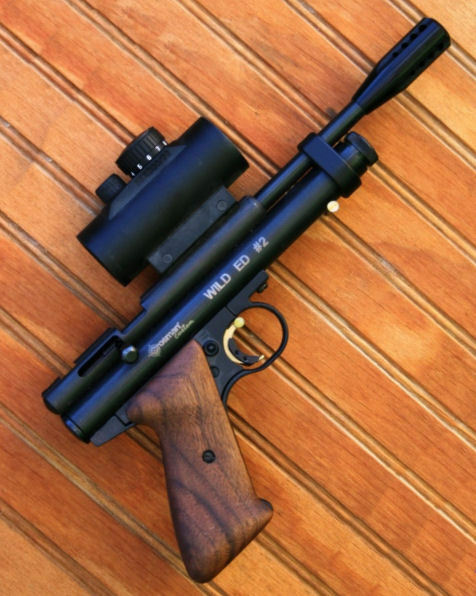 Many people are coming back around to the airguns of their youth but with much more advanced equipment and power. The precision adult airguns manufactured today are capable of extreme accuracy for target shooting and have sufficient power to hunt game. Serious target shooting with airguns used to be a youth oriented sport but is becoming something in which shooters of all ages now participate. Airgun competitions are held by the NRA and other shooting groups throughout the USA. Airgun shooting is also an official Olympic sport. Field and Target shooting airgun clubs are showing up in lots of places. Hunting airguns now come in enough power to hunt small, mid size and even big game. The big game airguns are used by a limited few but the technology has advanced so that many airguns are available that will take small game and even predators like fox and raccoon. I have taken the step into airgunning for several reasons. One is economy, once you purchase a quality airgun the ammo is simply a lead or alloy pellet. No brass case, no primer and no powder so you are simply buying a projectile which allows one to shoot a lot more for a lot less money. This means I will practice more which makes me also more proficient with regular firearms because of the time spent shooting. I have a couple of Co2 pistols that allow me to practice even indoors with a proper pellet trap. Shooting a few hundred rounds with the pellet pistols cost a fraction of what one box of regular pistol ammo would cost. This practice keeps my form and eye tuned for shooting my powder burning pistols as all of the techniques are the same. Another reason is safety. I can shoot an airgun with a limited flight pellet in populated areas. After about 50 yards, the pellet begins to slow rapidly and falls without danger to others. 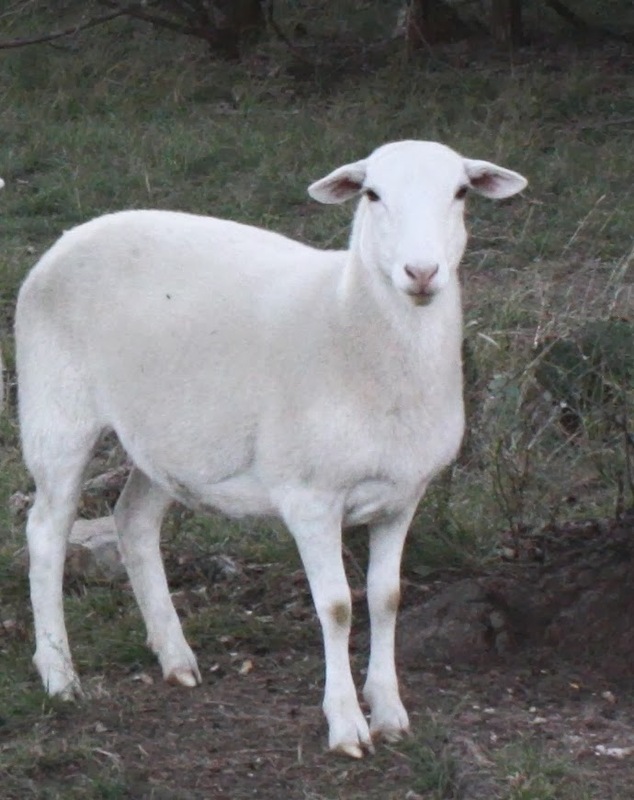 With an airgun I can hunt in suburbia and on farms in populated areas where a regular firearm would not be welcome. 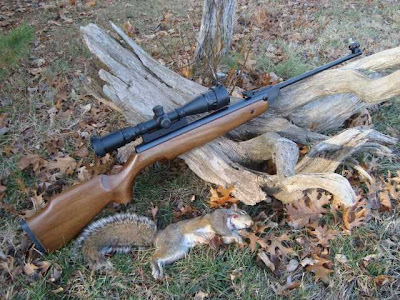 I have spent several mornings hunting squirrels in a pecan orchard close to town with my air rifle where conventional firearms are not welcome. Removal of unwanted pests such as rats, sparrows, starlings or pigeons in buildings or communities can be an option with quiet, efficient airguns. Nice post and nice tribute to your friend. My childhood wilds were the vast undeveloped suburbs of various parts of Houston, and our airguns figured prominently into our adventures. I like the custom shop pistol, it's cool. El Fisho Jr. and I also do a lot of airsoft shooting in the backyard. It's even safer for the neighbors in our hood. It too, promotes marksmanship and for three years I used airsoft guns to train El Fisho Jr. on gun safety. We then moved to bb guns, as I started on, and then to real guns. Thus, he is welcomed at every range we attend because of his impeccable rule following and safe gun handling. My silver streak killed a lot of cottonmouths and water moccasins during my yout. The one gun I really miss was an old Daisy single action bb pistol. I'd like to have an updated version of that, American made please, that shoots with a bit more umph. Thanks for the links, Wild Ed. I'm going air gun shopping this weekend. I'll let you know what I find.